Come along and meet other carers and have some time out. 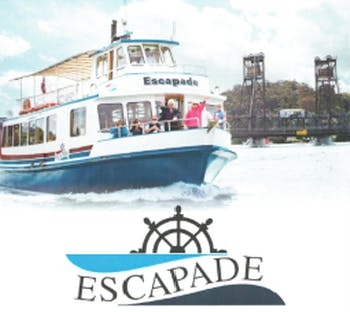 Enjoy lunch from the Boatshed as you cruise up the beautiful Clyde River aboard the Escapade. Beer, wine and soft drinks are available on board (the cruise includes tea/coffee). 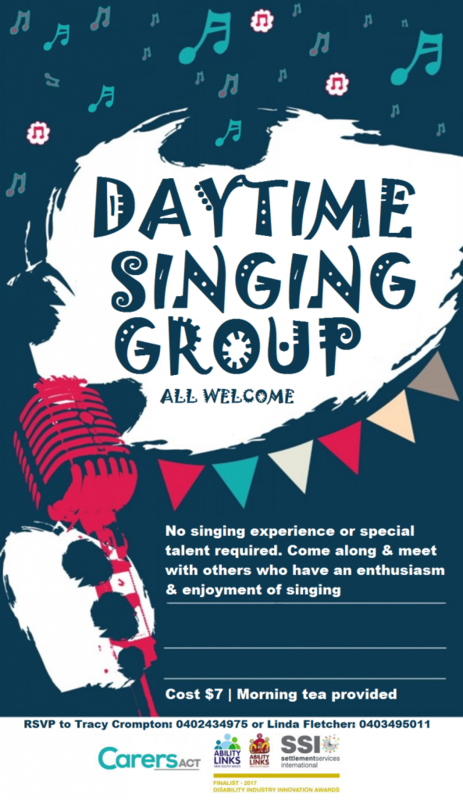 We will be meeting at the Boatshed at 11am, returning at 2.30pm. 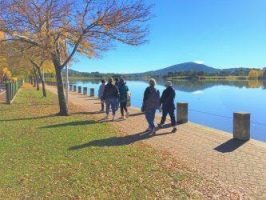 Limited spots available for registered carers from the Batemans Bay area, and subject to eligibility under Carers ACT Client Service Policy. If you register and then are unable to come we ask that you contact us as soon as possible so that we can open up the experience for another carer.